China may be the nucleus of Apple’s very being in terms of manufacturing, but in terms of product releases, still generally has to wait until the United States, Europe, and much of the world has gotten its fill before seeing the likes of the iPhone and iPad. Today, the Cupertino company has released an official press statement, detailing the release of the iPhone 5 and iPad mini to the increasingly lucrative Chinese market, set to arrive in December. As well as the latest and greatest smartphone and brand-new, smaller tablet, consumers in China will also be able to get their hands on the iPad 4, which, although aesthetically identical to the iPad 3 (save a Lightning dock connector), offers vastly improved performance overall. 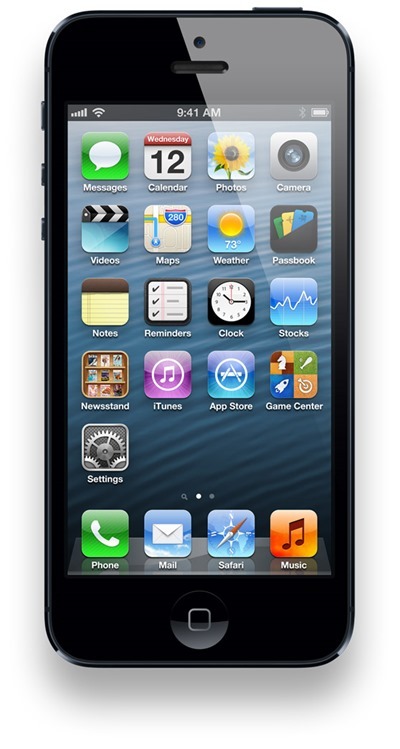 Of the new products arriving next month, folk in China will no doubt be most buoyed by the prospect of the iPhone 5. Despite not managing to shave any bulk from the weighty iPad in the last couple of generations, the fruit company’s flagship smartphone sticks to the traditional Apple motif of being thinner, lighter and faster than its predecessor. With an elongated 4-inch display, one can see – as well as the extra row of icons – more of their apps and games, as well as video in 16:9. Waiting so long for these gadgets to arrive must be tantalizing for those residing in the world’s most populous country, particularly given the nation’s reputation for loving technology in all of its various forms. Tim Cook has outlined Apple’s intention to really capitalize on a market with over a billion individuals, and although the iPad 4, iPad mini and iPhone will likely exhaust their first batches fairly quickly, Apple is beginning to treat China as it does other key markets in bringing a huge inventory of product for initial release. 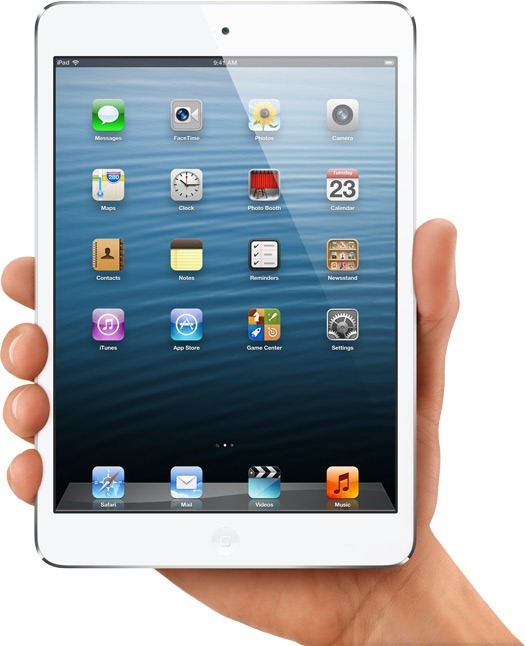 Speaking of the iPad mini, there has been talk of a refresh early next year of the Retina variety, so those in China – as well as those in the rest of the world looking to buy an iPad mini in the immediate future, should consider holding off for a couple of months. Truth be told, it really doesn’t justify the price in its current form, but if Apple can add a sharper display while maintaining/ reducing the current price, it would look a much more attractive prospect.